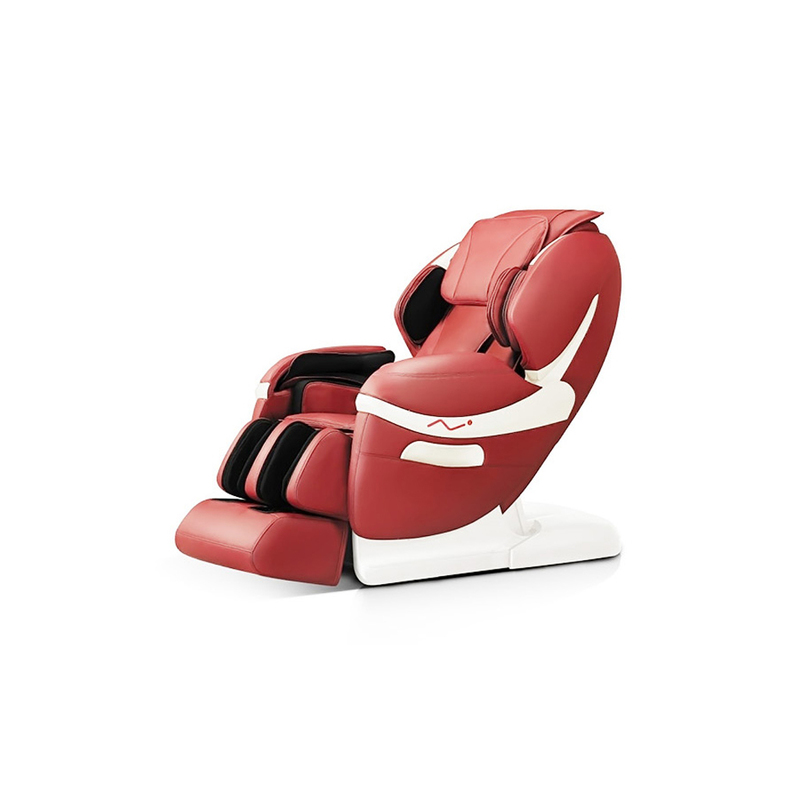 The Restolax A27 Portable Massage Chair that we provide to our customers is widely appreciated owing to its luxurious feel, superior levels of comfort,energy efficiency and other such factors. 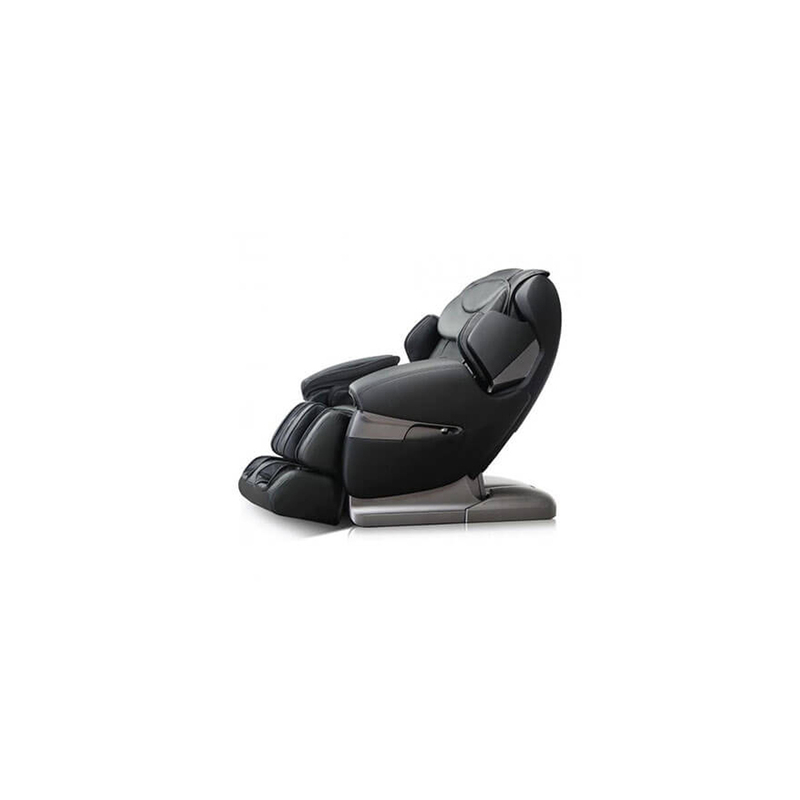 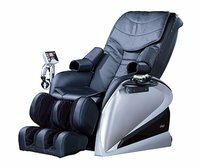 Cleverly designed with the latest technology, it has infrared heating mechanism for the back and head rest. 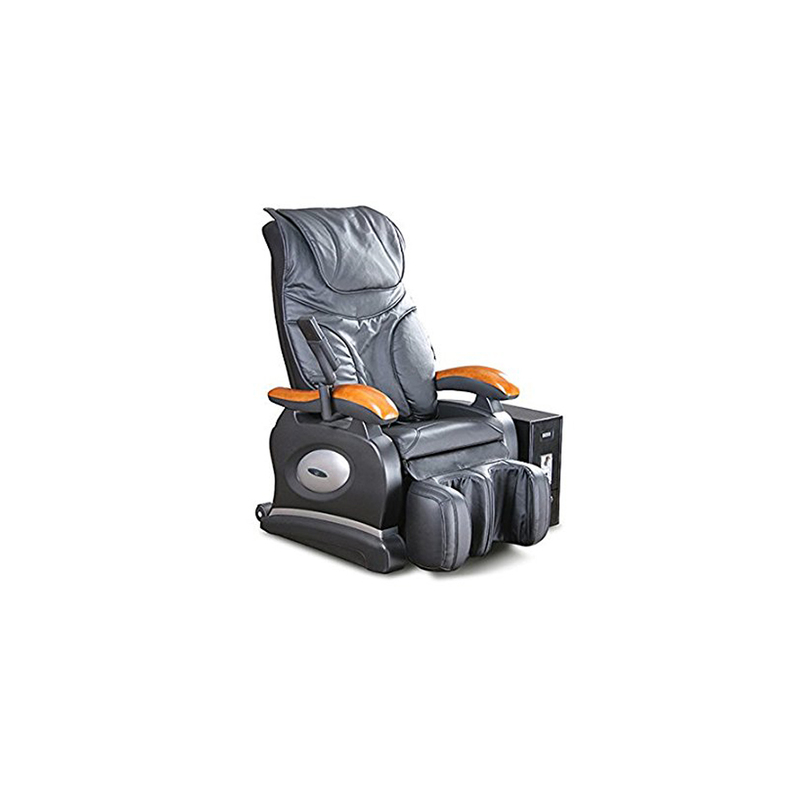 It is equipped with an air roller for the head, back and waist. 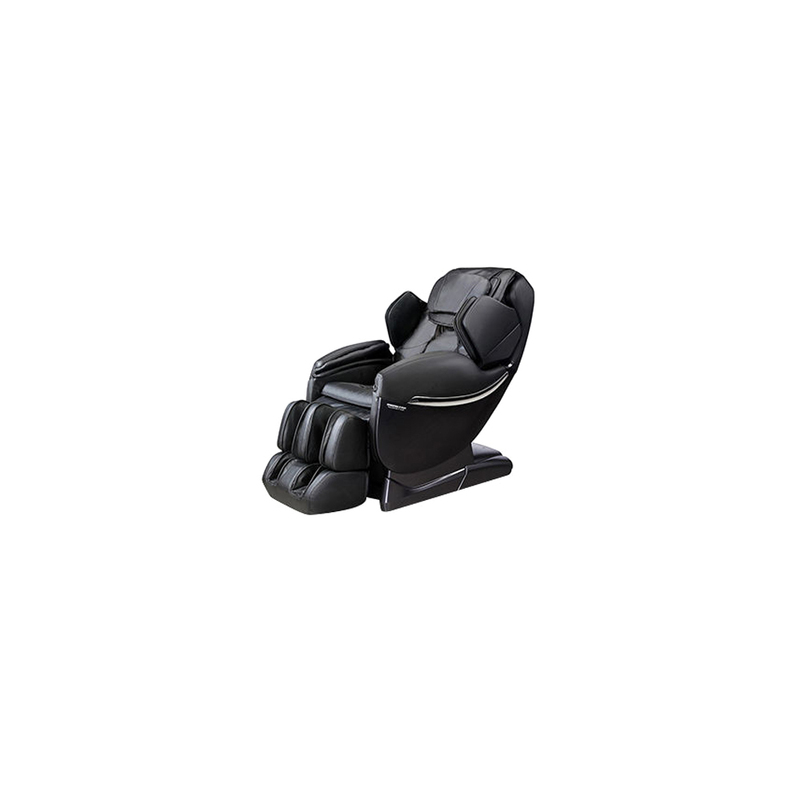 The leg rest of the provided chair is adjustable, it can be stretched or retracted according to your needs. 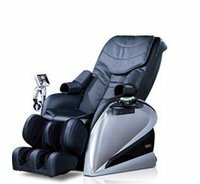 The Restolax A27 Portable Massage Chair is sure to do wonders for those suffering from muscle, joint pain as well as relaxes the nerves.